Wonderfully open floor plan. Kitchen with granite countertops, 42 inch cherry cabinets, black appliances, and eat-in-bartop. 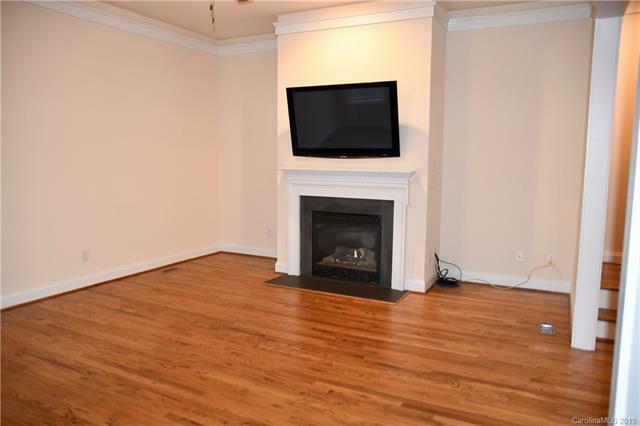 Open to Dining Room and Family Room with Gas Log Fireplace. Hardwood Floors down and up. 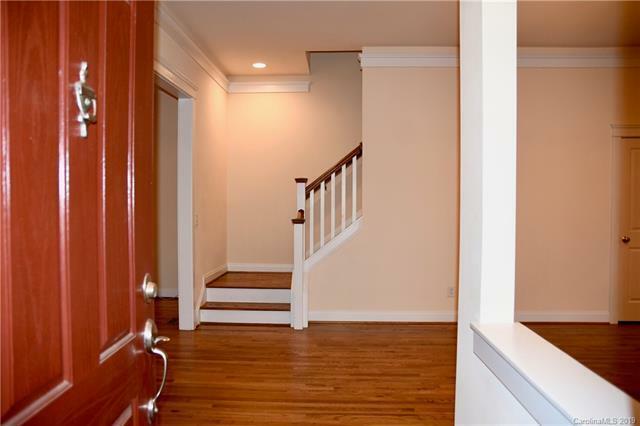 Upstairs is an expansive Master Bedroom that has two large walkin closets. The Master Bath has Dual Raised Vanities, Large Soaking Tub, Standalone Shower, Tile Floors. Two Additional Bedrooms Upstairs with Wood Floors, Ceiling Fans, Walkin Closets, Foldable's Closets, joined by a Jack-n-Jill Bath with Dual Vanities. Very Large Laundry Room with Additional Storage Closet. Two Car Garage with Extra Storage Knook. Shaded Side Patio off Kitchen; perfect for grilling. 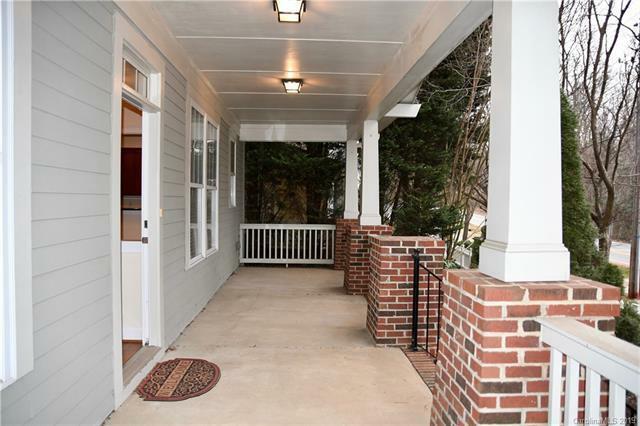 Beautiful Covered Rocking Chair Front Porch. Excellent Neighborhood with tons of Amenities. 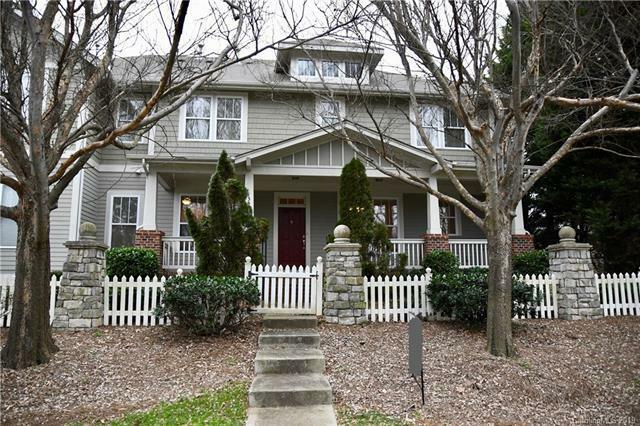 Great Huntersville Location. One of the Few Neighborhoods around with HighSpeed AT&T Fiber. Exterior Building Maintenance Included. Short walk to the amenity center, club house and pool.